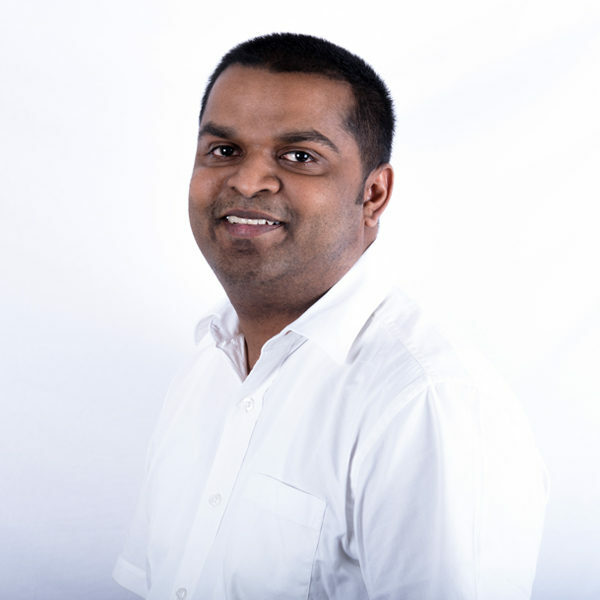 Don Devprakash is the head of operations at Athena, and was previously the lead consultant at enterprise consulting. He has more than 8 years’ experience in the US and India in developing, starting and managing new businesses. This also includes franchise ownership and operation (franchisee and franchiser), and brand and vendor development and management. His primary area of focus, enterprise consulting, is Athena’s full-service division providing the entire range of services for companies and entrepreneurs in any sector looking to start or grow their business: from market research, feasibility studies, and business plan creation to designing a roadway to success and implementation of strategies. Don also ran a group of franchise businesses and also developed a micro credit company in the US. He received his bachelor’s and master’s degrees in business administration from North Carolina, US.